Google are [sic] now striking back at Facebook with there [sic] version of the Like button. This will be used to judge contents [sic] worth by using real people to rate it rather than there [sic] own bots. 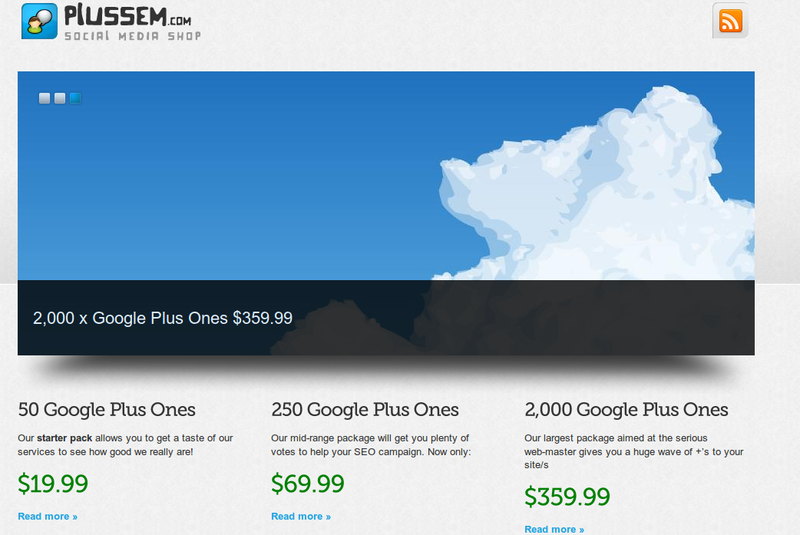 To cheat the searching algorithm be sure to get the ball rolling for your site by purchasing Plus Ones. This is only possible because of the wild labor market that now exists for digital work. It’s just a numbers game. If you can get X number of people hitting that +1 button to drive your sales up by more than you pay them, then it works. And in a way, it’s a nice, market-based redistribution of money. Instead of paying a few high-priced advertising firms to drive sales, you pay a ton of very poor people with Internet access in developing countries a tiny slice of the money you would have spent on traditional marketing before. Madrigal is perhaps a bit hysterical in his doom-saying: he insists Google is in for the same spam problems facing Digg, Reddit and other social bookmarking sites. Given the efforts the company has made to combat so-called “content mills,” however, it’s unlikely Google will take kindly to SEO companies trying to game its system. As expat marketers get to grips with Google+, they should resist the temptation to take shortcuts, whether in the form of Plussem or the inevitable legions of Plussem clones. As we’ve written before, there’s a good chance any short-term benefits will be undone by later updates to the ranking algorithms. It’s really just a matter of Google getting embarrassed enough to take action. Instead, expat marketers should focus on appealing to the market with compelling, useful content. More than many other demographics, expats respond to honest, direct communication. As a market, they’re especially unlikely to appreciate SEO shenanigans. Posted in SEO.Tagged +1s, Google+, Plussem, SEO. Thanks for sharing such a nice info. I hope google+ will be more popular than Facebook LIKE because Google users are more than FB users. Let’s see what happens.